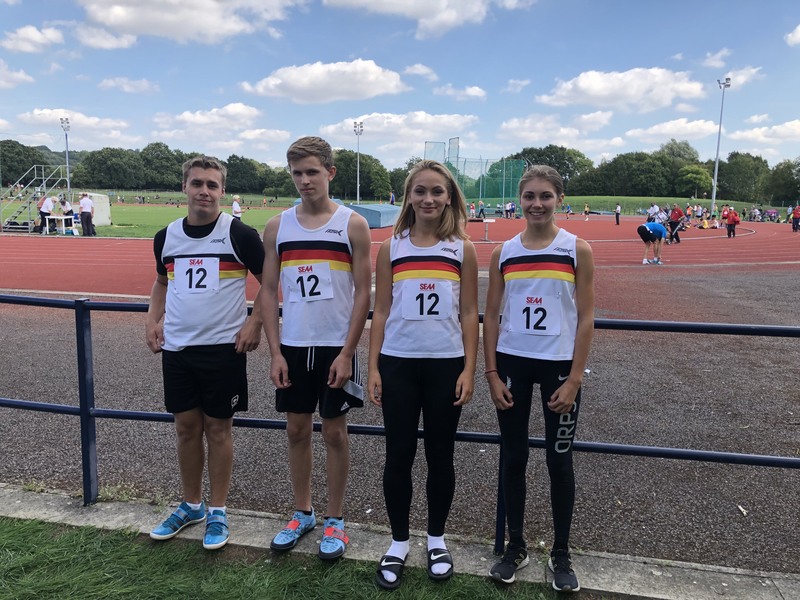 Four Thetford AC athletes earned a County call up and represented Norfolk at the South of England U15 & U20 Inter-Counties Track and Field Championships, held in Oxford. Representing Norfolk in the U15 boys Discus was Cameron Try. Cameron finished the day in 6 place, throwing the discus out to a best throw of 36.71m. Asha Soanes competed in the U15 girls High Jump where she jumped a pb of 1.50m to finish in 5th place. Asha also finished 8th in the Shot Putt with a best throw of 9.95m. Thetford athlete Joseph Nicholson, competing for Norfolk in the U20 men’s Hammer event, finished in 6th place with a best throw of 42.67m. 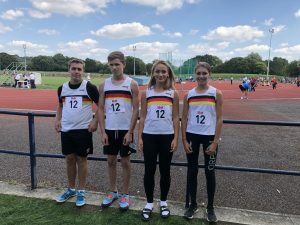 Jessica Norkett, having to run up an age in the U20 women’s age group, was selected to represent Norfolk in 1500m. Jess came home to a 4th place finish in a time of 4:49. 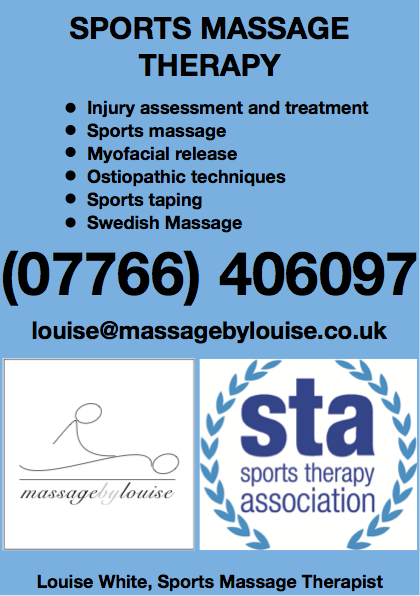 This event rounded off a great season for many of the athletes involved. All have taken great pride in representing both club and County throughout the season and have done themselves proud.